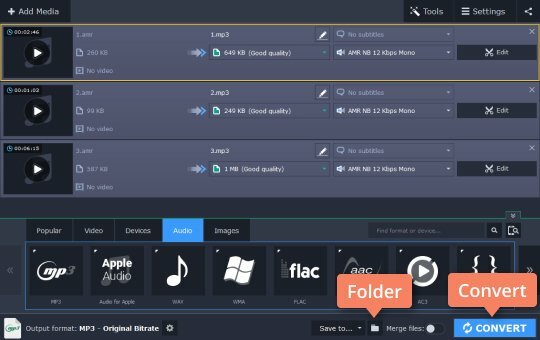 Looking for an AMR-to-MP3 converter? Check out the Movavi Converter! The AMR format was originally designed for speech compression. The advantage of this format is that it can change the bitrate of encoded audio data, adjusting it to available network bandwidth and channel load. For this reason, there is almost no impact on the quality of the recorded speech. Currently, many Android devices save sound recordings in AMR, so this format is commonly in use on Android OS. Although AMR has its advantages, working with these files can be problematic since not all media players support the format. 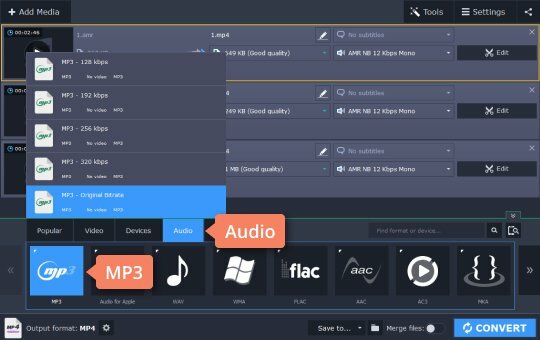 To avoid this issue, just convert AMR to MP3 with Movavi Video Converter – multifunctional software that lets you change the format of your media files in just a couple of clicks. 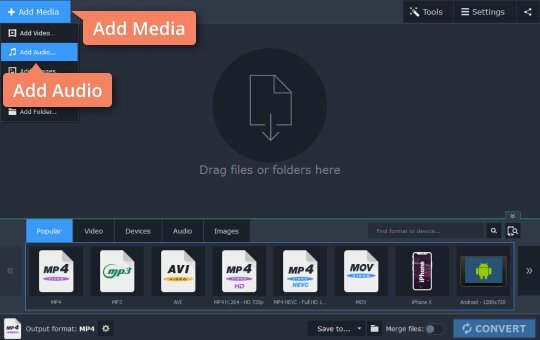 Download Movavi Video Converter for Windows or Mac and read our guide on how to convert AMR to MP3. 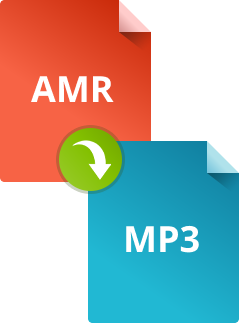 Download the installation file for the AMR-to-MP3 converter and double-click on it. Follow the instructions on your computer screen to install the app. Click the Add Media button, then choose Add Audio and select the audio files you want to convert to MP3. 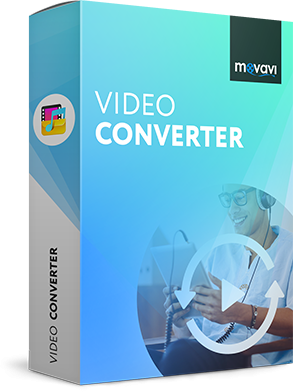 Movavi Video Converter has a batch processing feature, so you can add multiple files and convert them all in one pass. To convert an AMR file to MP3, open the Audio tab. Find the MP3 group and choose one of the available bitrate options. If you're not sure which one to use, just select the MP3 – Original Bitrate preset. You can also choose a lower bitrate if you need to make the output audio files smaller. Click the Folder icon and specify the folder where you want the converted files to be saved. Now you can start converting. Click the Convert button and wait a few moments until the process is over. When the conversion is complete, your audio files will be saved to the folder you specified, and that folder will open automatically. That’s all there is to it! Now you know how to change audio format from AMR to MP3.